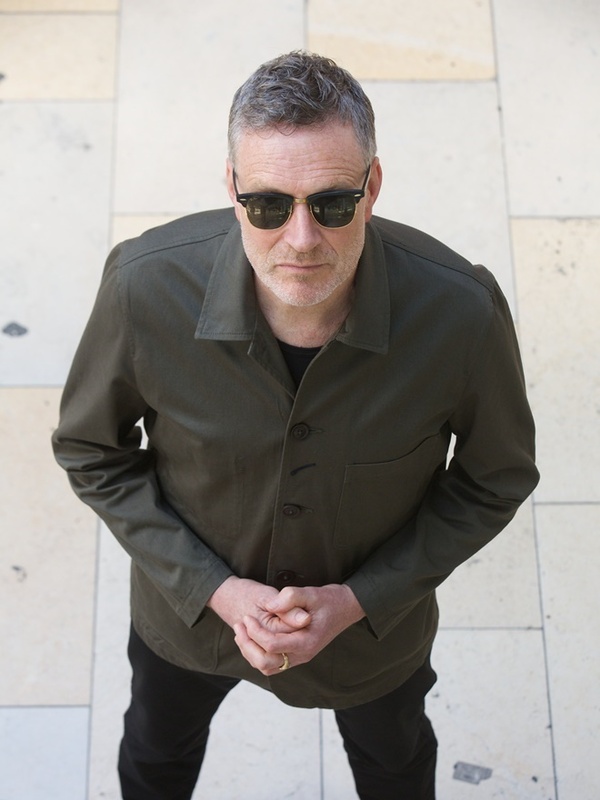 BLANCMANGE’s first phase produced just three albums ‘Happy Families’, ‘Mange Tout’ and ‘Believe You Me’ before art college friends Neil Arthur and Stephen Luscombe parted ways amicably in 1987. 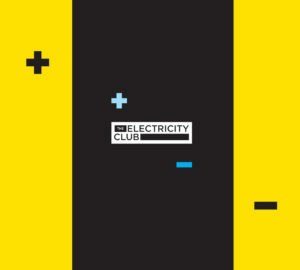 But since his 21st Century return in 2011 with ‘Blanc Burn’, frontman Neil Arthur has become possibly the most prolific man in electronic music. 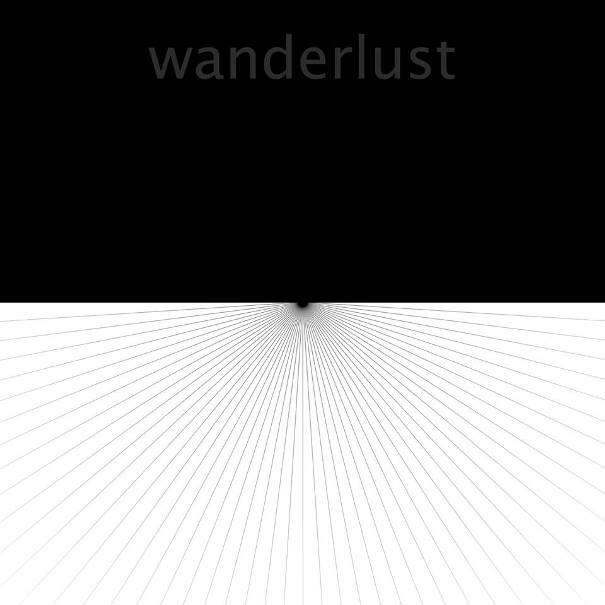 ‘Wanderlust’ is the sixth long player of this second phase and all this without including Neil Arthur’s side projects FADER and NEAR FUTURE or the ‘Happy Families Too’ rework. 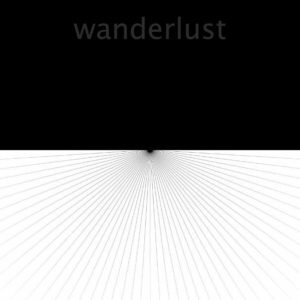 Beginning with ‘Distant Storm’, this is an unusual but brilliant BLANCMANGE tune with its incessant dance beat, reverberant Moog bassline and dreamy processed vocoder aesthetic; with a rousing, almost spiritual quality, there are even elements of JAMES’ ‘Come Home’ creeping in for good measure. Following on, ‘In Your Room’ is a great slice of vintage cold wave synth, with a vocoder aesthetic and an assortment of manipulated sounds. The heavily percussive ‘I Smashed Your Phone’ uses noise and electronics to deal with the sensitive issue of domestic abuse, while the amusing ‘Gravel Drive Syndrome’ provides commentary on social climbing and keeping up with the Jones’ aided by an Eno-esque VCS3 joystick solo. Like a sombre Northern English KRAFTWERK, the marvellous metronomic ‘Not A Priority’ also adds the resonance of JEAN-MICHEL JARRE with some chilling string machine; “Be yourself, you can’t be anybody else” Arthur exclaims as Hannah Peel harmonises and counterpoints this marvellous concoction with her soprano stylings. Featuring David Rhodes on guitar, the heavier tones of ‘Leaves’, with its looming reverberant textures and discordant reverses, continues the gloomier mood before the Linn and guitar driven resignation of ‘White Circle, Black Space’. And with the aid of some haunting Vox Machina computer voices, the closing bittersweet title track explores the longing to be somewhere else while swathed in Roland vocoder towards the song’s conclusion. 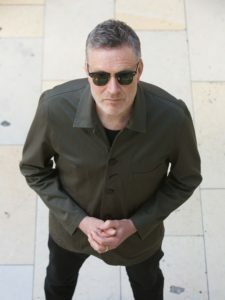 Possibly his best body of work as BLANCMANGE in its 21st Century incarnation, Neil Arthur has undoubtedly found comfort from working with Benge on what is effectively their third album together. That comfort has also provided an appealing palette of electronic sounds that acts as a fine platform for his not-so-merry lyrical witticism.